A great interview of the creator of the funniest blog I've seen. It's not just the cakes that are funny...I think I read for the commentary! Thanks for doing this interview! I love the cakewrecks blog - I only discovered it recently but am completely hooked and have read the whole thing. The commentaries always really make me laugh. I agree with ronnica. Cakelava, you were fantastic on the interview and your own blog as is Jen with her talented blog. Kudos! Great questions!! Cakewrecks has only been on my radar for a couple of weeks, but it's by far one of my favorite. Thanks for digging a little deeper with her. 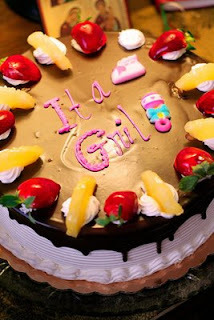 And thanks for not asking her if she were a cake, what flavor would she be. Or is that in part 2 of the interview - lol. Great interview! I love Cake Wrecks. My favorite is those watermelons. I couldn't stop laughing at them! Cake Wrecks is so funny that I am torn between telling everyone I know about it and not telling anyone and keeping the treasure to myself. Curse you Cake Wrecks for the moral dilemma! I love cake wrecks as well, and what a fun interview! I've definitely told everyone I know, and hopefully they pass on the good word. Can't wait for part 2! Cakewrecks is my favorite blog, right after cuteoverload... which is mostly just a morning habit like coffee. I read the news, then need a lift and CO and CW now do that. I was in tears over the Sexual Harrassment cake: Time to Celebrate! 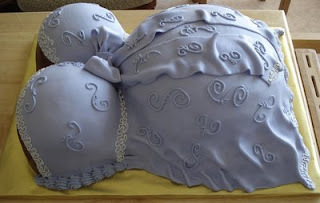 Awesome interview...I love CakeWrecks...even if other cakers do not (and I've encountered a few) see the humour in it, I think it's a great site....whenever I'm having a bad day, I go there - my bad day goes away quite quickly! Great interview! Looking forward to the rest of it. I love Cake Wrecks and Jen's comments. It never fails to make me laugh! 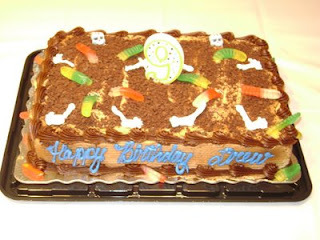 I love cake wrecks.....this was a fabulous interview! Great interview, can't wait for part two. Cake Wrecks is my favorite place to waste time! Thanks for a great interview! I'm a new cakewrecks reader too, but I absolutely love it. You definitely did it justice - I can't wait for the next segment. 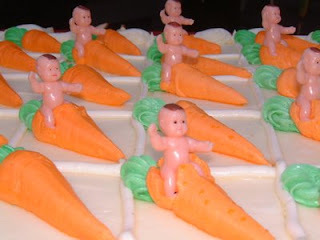 And let me say, as amused as I am by the cakewrecks blog, I am impressed by yours! You do fantastic work! I'm off now to email your link to my sister - can't wait to show her your millennium falcon cake! Great interview. 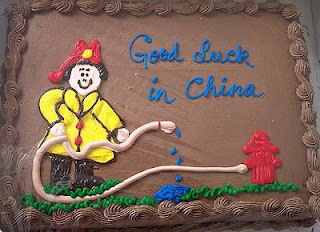 I love Cake Wrecks too- Jen's got a a great writing style. Great idea.